I received my bunny case in the mail yesterday. My phone looks super cute now. 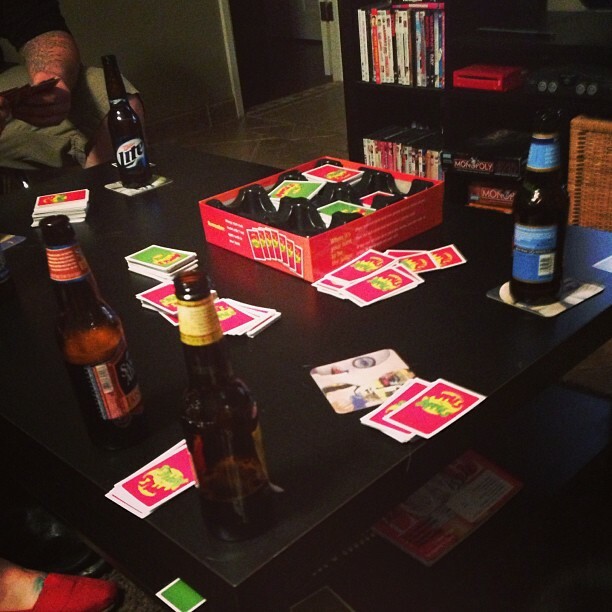 Boyfriend and I had our friends over for games and beers the other night, and it was so fun! 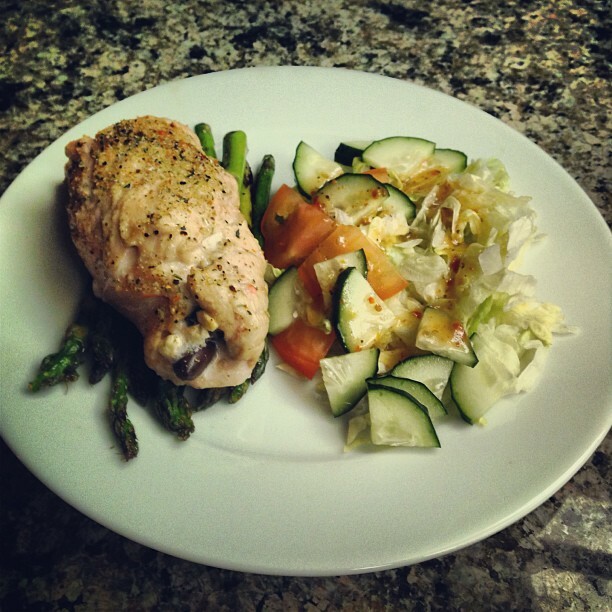 I've been cooking up a storm lately. The kitchen has been full of clean treats. 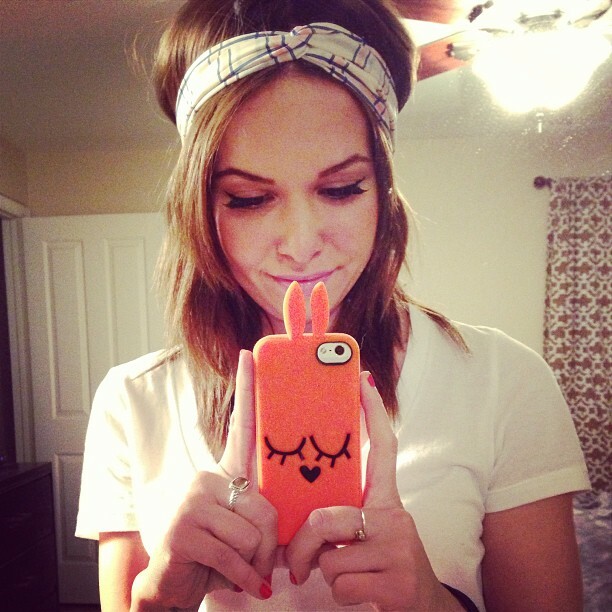 love the bunny case and game night is the best! Game nights are the best, especially with friends! And that meal looks delicious!! Cooking is so fun.